A new song (to me) for Easter from Emu Music – from the only album of theirs we don’t have in the Vicarage. Yet. 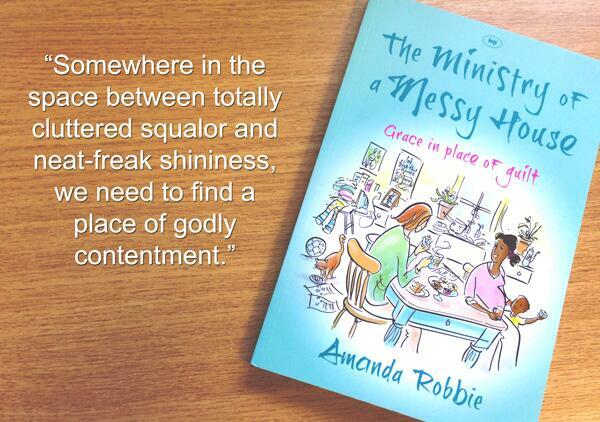 In my search for help on the Passover meal I’m catering for church this Thursday evening (over 40 folk signed up – eeek! ), I visited Ann Voscamp’s beautiful blog the other day. Through her I was pointed to Willow of Wonder, another artistic blog where there are free Easter poster downloads available at the moment. I’ve printed one out for our kitchen noticeboard this week – there is a selection of colours available. 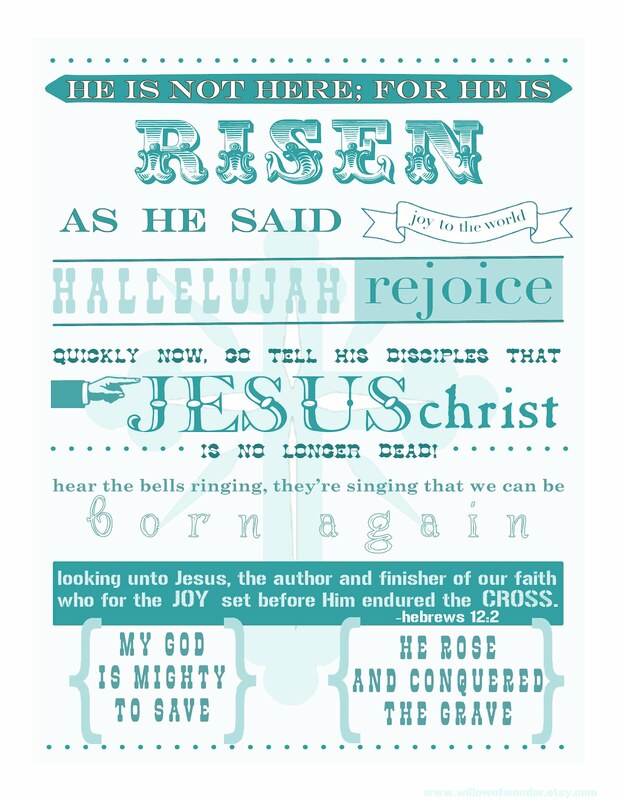 Willow has an Etsy shop with some great scripture prints for kids which can be shipped to the UK (and some can be downloaded). I shall be looking at this regularly to help me keep my catering panic in perspective. Sandbox animation from Sandbible.com – I love this way of telling bible stories, so I’m looking forward to them expanding their collection. Regular readers know that I’m a big fan of Andrew Peterson’s Christmas album, Behold the Lamb. This week I came across his Palm Sunday song ‘Hosanna’ from his 2008 album Resurrection Letters Vol II (Vol I is apparently still in the pipeline). Enjoy. You have torn apart the temple’s curtain.